The launch of the next-gen RTX cards is just around the corner so we decided to prepare a custom benchmark to assess the benefits of the RT Cores found in RTX 20-series Turing based GPUs. In order to utilize the RT Cores applications must be explicitly programmed to access and run on these special purpuse built cores. 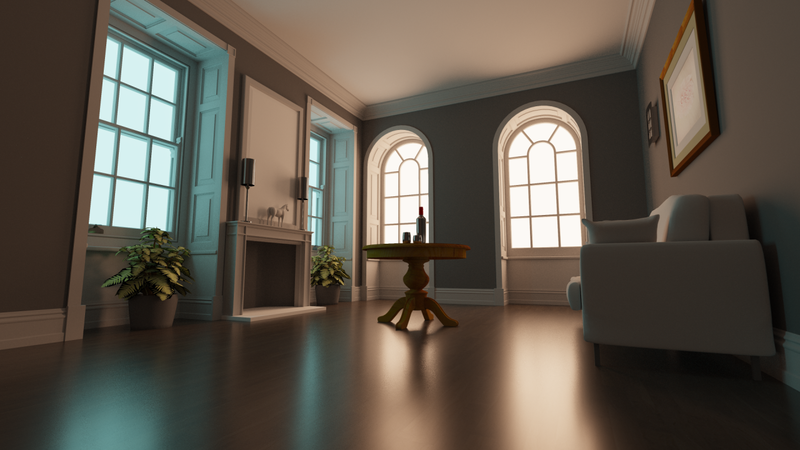 Developers can use NVIDIA's OptiX API (mainly used in production and offline renders) or MS's DirectX DXR extension (game like hybrid ray-raster effects). 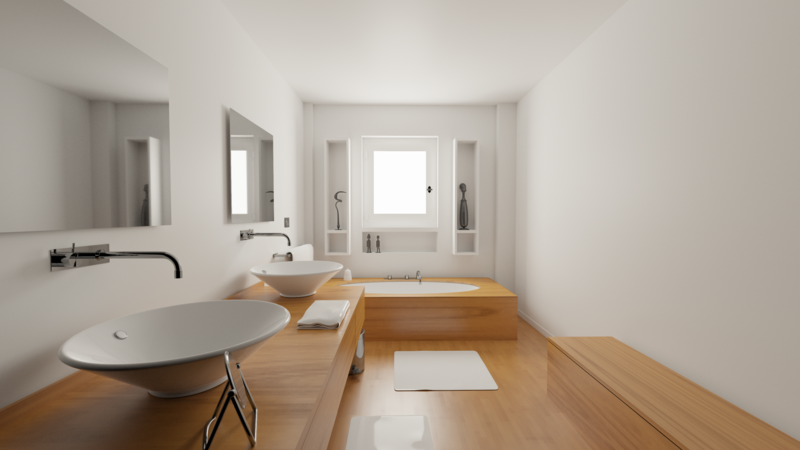 For this benchmarking session we set up NVIDIA's Fermat research oriented physically based rendering system - the project uses CUDA and the OptiX Prime intersection library to generate photorealistic images. 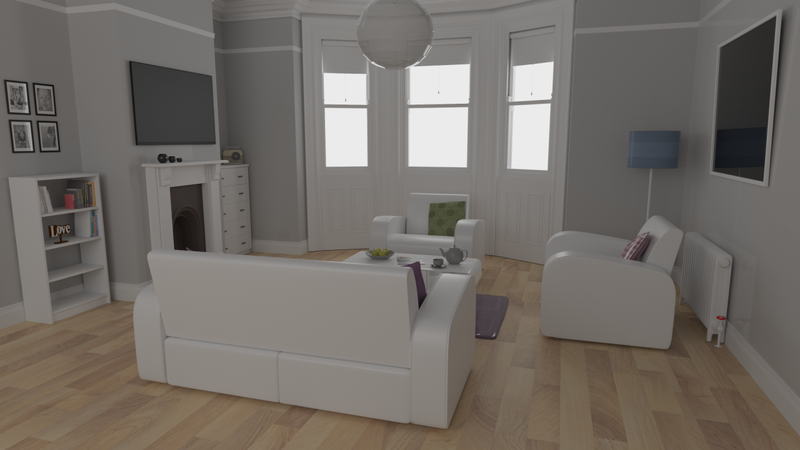 Fermat supports an iteratively updating realtime viewport and offline rendering as well. 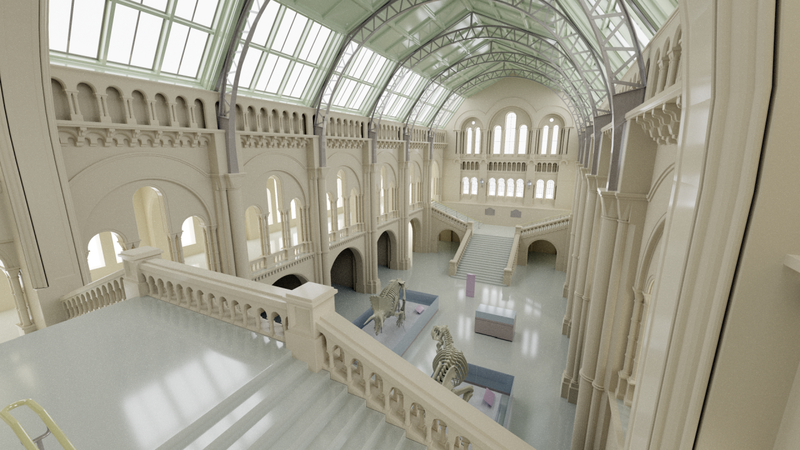 To collect performance metrics we picked well known 3d models (Sponza Atrium, Natural History Museum, ...) and set Fermat's engine to opt for the path tracing backend at 4k resolution. 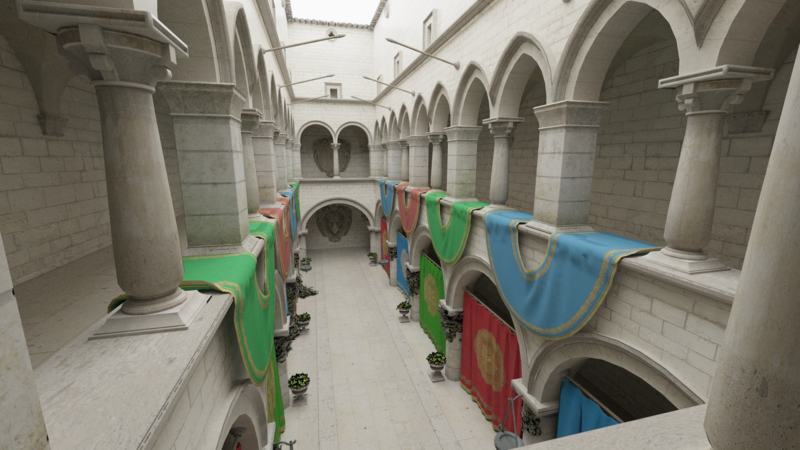 Though Volta, Pascal and Maxwell GPUs do not have RT cores, the OptiX library supports ray-triangle intersection and ray-traversal via general CUDA cores. 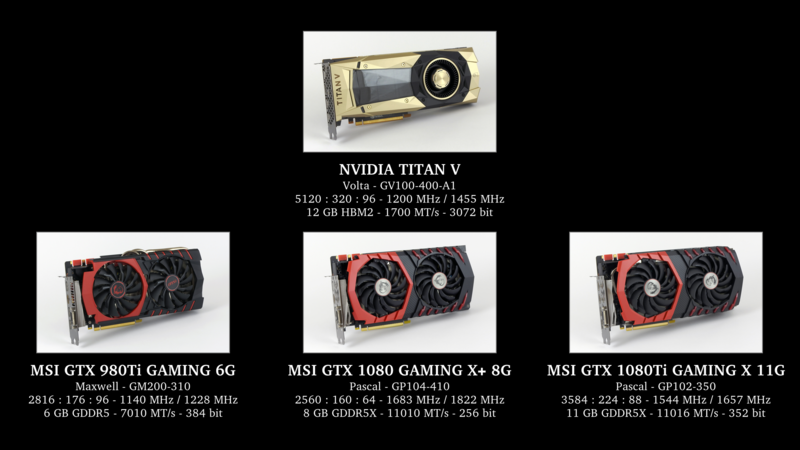 The Titan V really stands out, it can offer up to 2X speedup compared to the Pascal based flagship GTX 1080 Ti. The GTX 980 Ti is neck to neck with the GTX 1080, the outcome is dependent on scene complexity. We can't wait to see what the new RTX cards can offer! After the relase of CUDA Toolkit 10 and OptiX 5.2 we will be able to recompile the project to support ray tracing accelaration via the RT Cores found in Turing based RTX GPUs. Stay tuned!